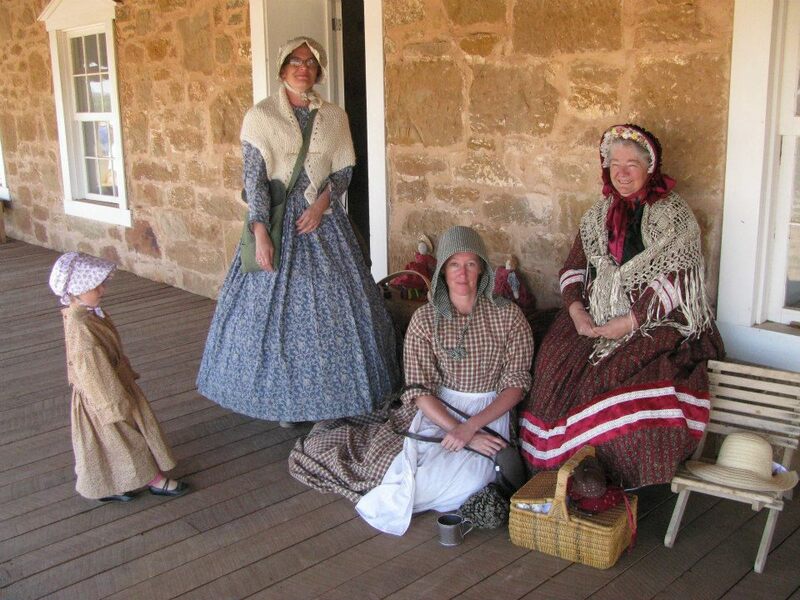 Monthly Living History Encampment — Fort Stanton, NM | Where history comes to life. Join us on the third weekend of each month for a Living History Encampment at Fort Stanton when the Living Historians of the Fort Stanton Garrison, re-enact the pre-Civil War Company K, 8th US Infantry (1858). The soldiers and frontier women set up camp at the Fort on Friday evening, and on Saturday present interactive historical interpretations from 10am to 4pm. Visitors will enjoy the regular morning drill exercises followed by a variety of military activities throughout the day. During these activities, at least one of the Garrison volunteers will be available to explain the activity taking place and the significance of that activity to the daily life of a soldier at Fort Stanton.